at the Hyatt Regency in Phoenix, Arizona. Join our mailing list and be the first to receive the Congress schedule, ticket availability and other offers. Empowers you to bring hypnosis-derived techniques into your practice—no matter what your clinical orientation. 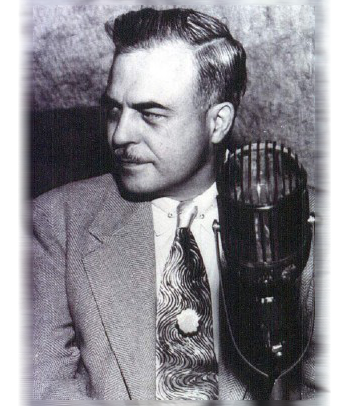 At the December Congress in Phoenix, attendees will learn from those who studied directly with Erickson and others who were influenced by his contributions. Registrants will have the opportunity to learn methods derived from hypnosis that can be used to empower any form of treatment to which the practitioner subscribes by attending workshops, panels and live demonstrations. This Congress is guaranteed to improve your practice and enjoyment of health/mental health practice. 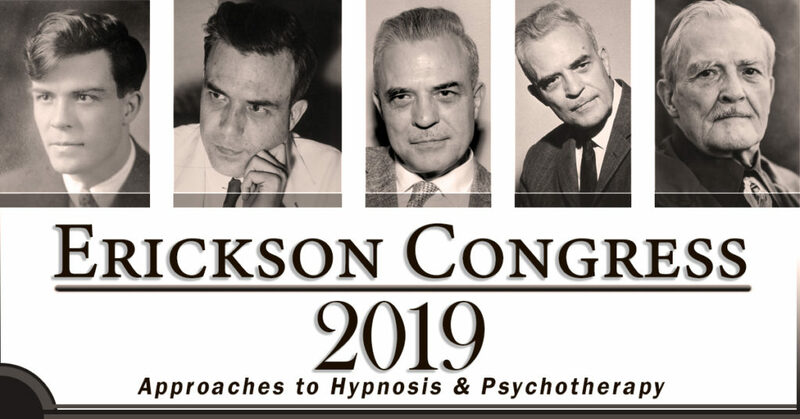 The Erickson Congress is a tradition that has advanced the practice of psychotherapy globally. 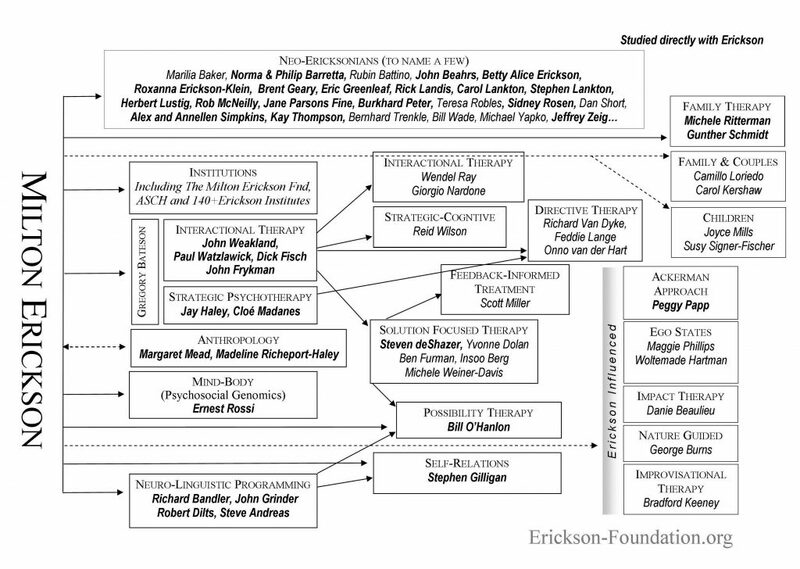 Erickson and his students have been tireless innovators who have developed strategic therapy, interactional therapy, NLP, mind-body approaches, family therapy, solution-focused therapy, possibility therapy, hypnotherapy, self-relations therapy and others.